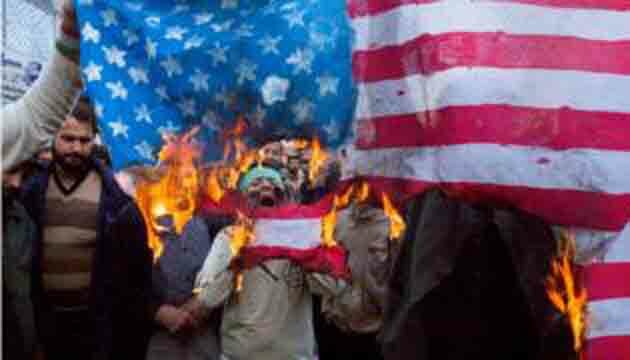 The United States has reimposed oil and financial sanctions against Iran. The United States has reimposed oil and financial sanctions against Iran, significantly turning up the pressure on Tehran in order to curb its alleged missile and nuclear programmes. The move on Monday will restore US sanctions that were lifted under a 2015 nuclear deal negotiated by the administration of President Barack Obama, and add 300 new designations in Iran’s oil, shipping, insurance and banking sectors. 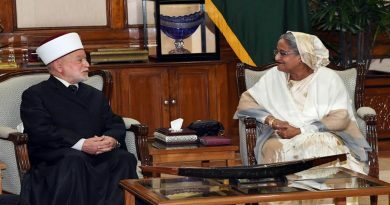 The Iranian President Hassan Rouhani vowed to break the sanctions imposed on Tehran’s vital energy and banking sectors. “America wanted to cut to zero Iran’s oil sales … but we will continue to sell our oil … to break sanctions,” Rouhani told economists at a meeting broadcast live on state television on Monday. Ministry of Foreign Affairs spokesman Bahram Qasemi told state TV that the new sanctions are part of a psychological war launched by Washington. [US President Donald] Trump’s administration is addicted to imposing sanctions … America’s economic pressure on Iran is futile and part of its psychological war against Tehran,” Qasemi told a weekly news conference. 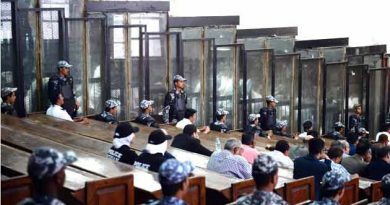 An Egyptian court sentences 75 people to death, including senior leaders of the Muslim Brotherhood. 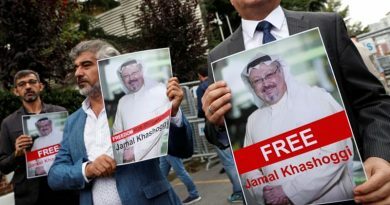 Saudi Arabia admits to the killing of journalist Jamal Khashoggi inside its consulate in the Turkish city of Istanbul.